Bro, is this McD’s Minion toy really cursing at me? Ok so I admit that I was skeptical when reading about this toy, but here’s the truth. 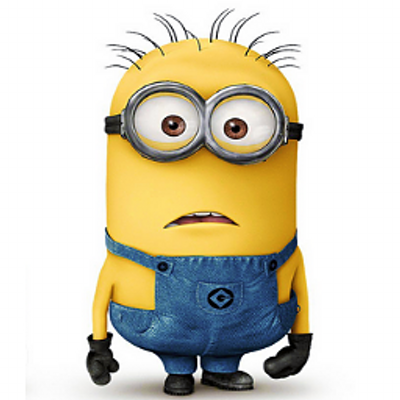 This little Minion dude sounds like he is letting ’em fly when you tap it on a hard surface. It sounds like “I’ll be damned” and one just like “what the fu**”. Is this another example of an inside joke by kid’s multimedia creators revealed or just coincidence?